A diverse collection of work by artists based in or depicting Hastings & the 1066 Country region as a whole. 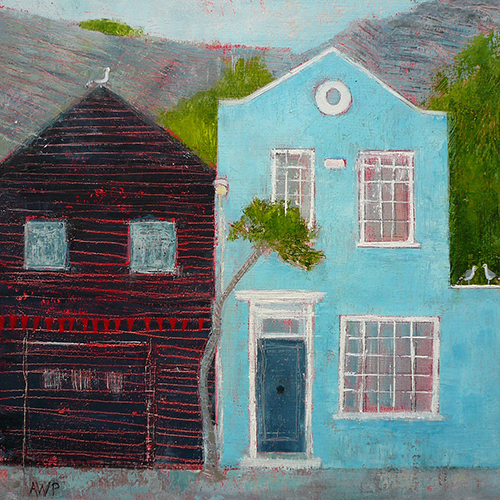 The exhibition will be hosted by Sussex Framing Centre and curated by AlterEgoGallery.co.uk. Capsule 1066 will include paintings, prints, mixed media collage and more. Please check the gallery website and social media for linked events.